Sheffield’s gone to war with itself over its trees. Is it all Margaret Thatcher’s fault? What have bunnies, squirrels and geckos got to do with it? And who the hell is Amy? 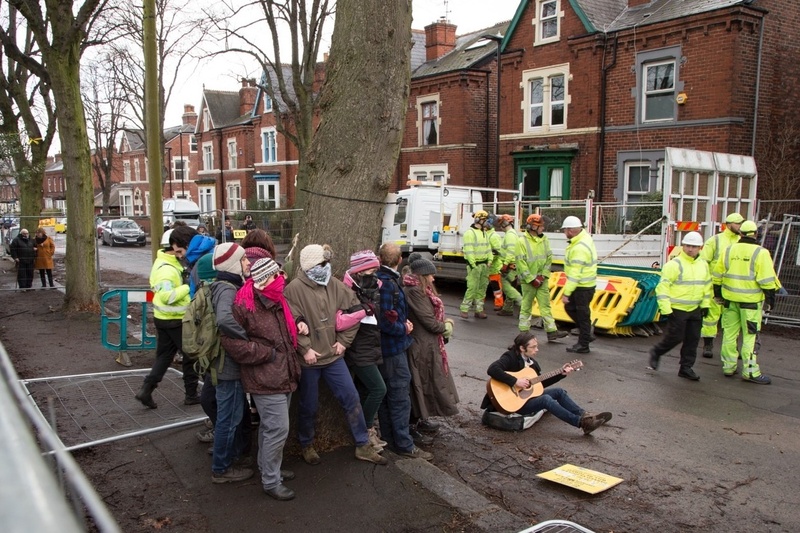 We have a natter to splendid Sheffield tree campaigner, Fran Halsall. Also this week, Michael Gove’s done another good thing. But how come we didn’t have a deposit return scheme years ago? We smell Inhofery.